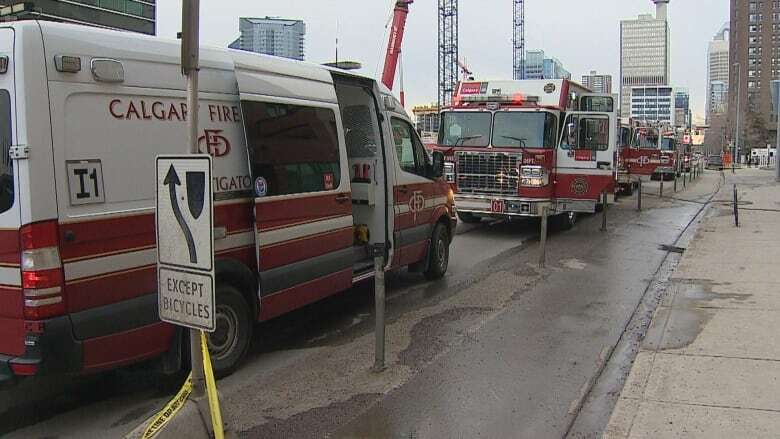 More than 200 people were evacuated from a Calgary homeless shelter due to a fire Tuesday afternoon. More than 200 people were evacuated from a southeast Calgary homeless shelter due to a fire Tuesday afternoon. At about 3:30 p.m. MT, crews were called to the Salvation Army Centre of Hope, said Calgary Fire Department's Carol Henke. Shortly after 6 p.m. people were allowed back in the building, though several residents are temporarily displaced due to fire and water damage. They will be allowed back into their suites once they are cleaned. The fire started in a third floor unit. It activated a sprinkler which kept it contained until firefighters were able to put it out. "When fire crews arrived there was smoke throughout the building," Henke said. The fire ignited a mattress, and the fire inspector is looking into the exact cause of the fire.